Peter Vitale Electric provides complete residential and commercial installation and maintenance services to the Massachusetts area. • Outlets, fans, lighting, switches, etc. 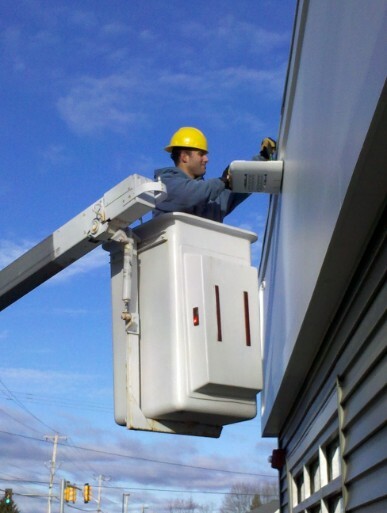 At Peter Vitale Electric each technician is licensed, certified and trained for any task. We ensure you that each job will get the proper attention and timely results. At Peter Vitale Electric, our goal is to provide you the most efficient, quality electrical service for you and your family.